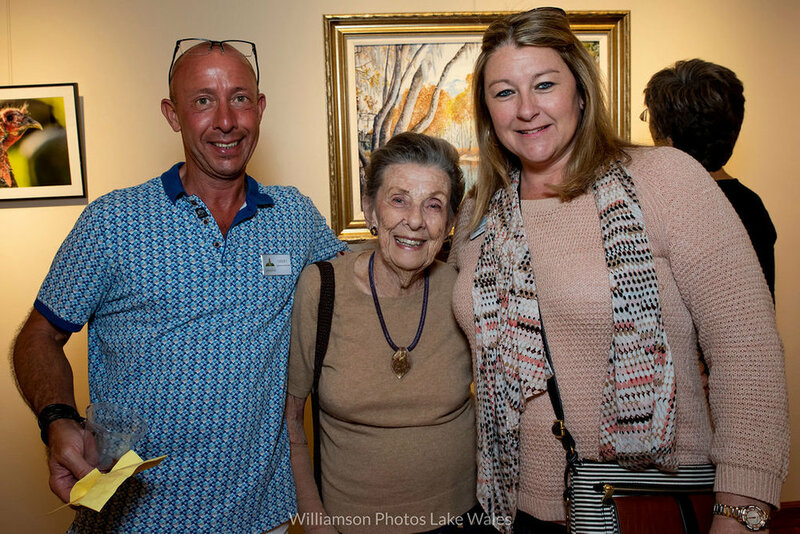 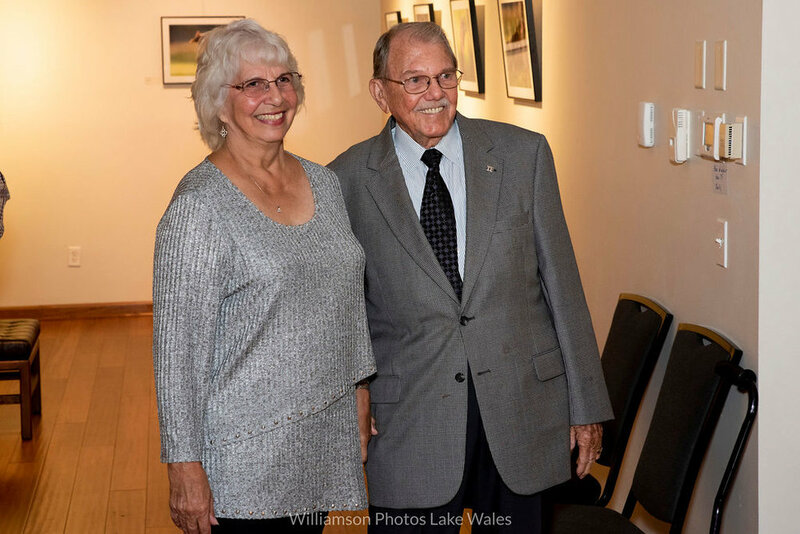 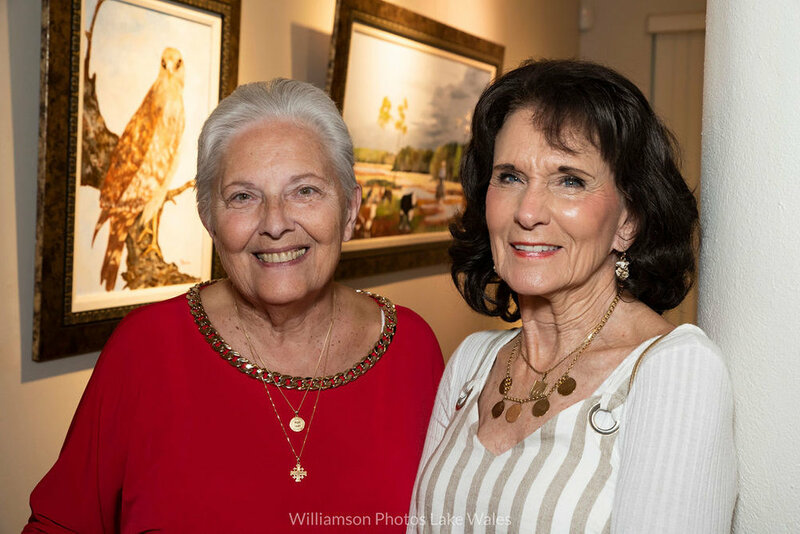 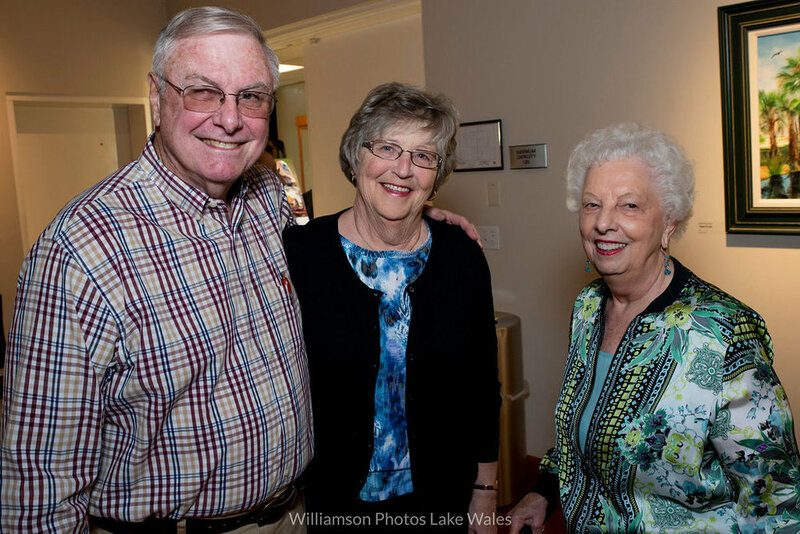 The Lake Wales Arts Center was delighted to host our Florida Nature Exhibit Reception on February 7th, 2019. 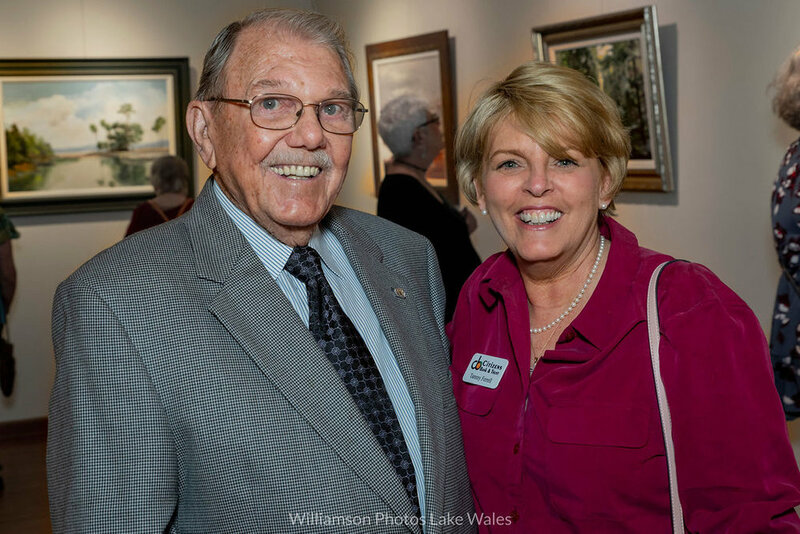 The evening was well attended by many Polk County Residents. 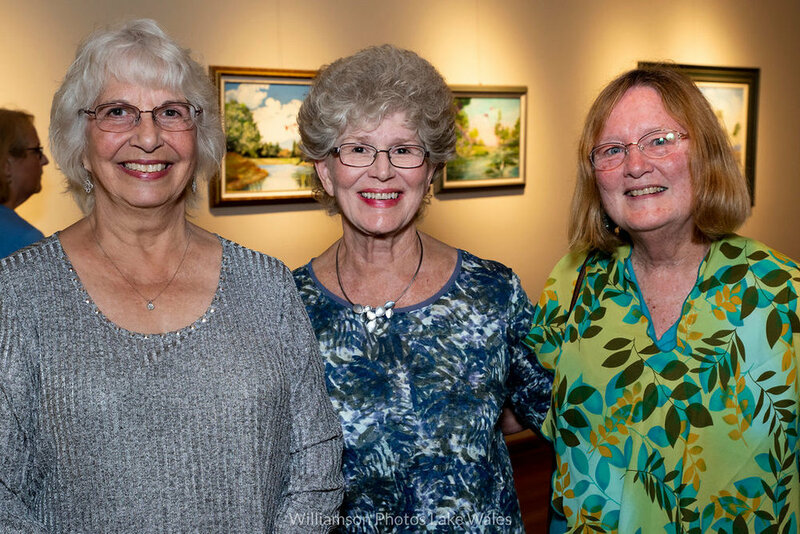 We hope that everyone enjoyed their time and don’t forget to send your friends to visit this exhibit! 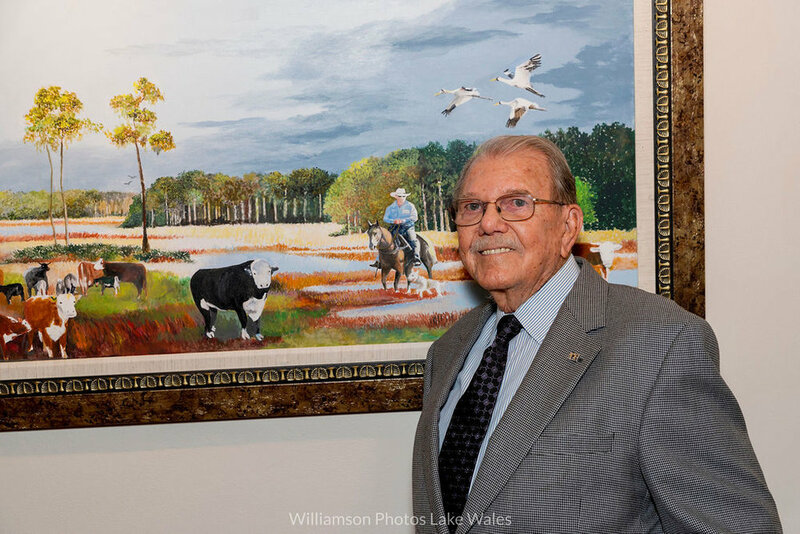 The Michael Crews Gallery is open 9 AM - 4 PM (M-F).